Fishing — is one of the most common and most popular kinds of relaxation for men. After fishing you can retire and relax from city life, escape from family problems and just sit in the morning on the comfortable folding chairs, chat with friends to the sounds of magic nature and croaking frogs. And if you succeed to catch a big bream or pike, it will provide you with positive emotions for the whole day. The Carpathian region is famous not only for its stunning mountains, but plenty of clean small rivers and lakes, where the usual diverse fish, such as trout is. If in winter the Carpathian mountains – are the abode for all skiers and snowboarders,in summer — a paradise for fishermen. Hotel Pidhiria in Bukovel offers its visitors, tours to the popular trout fishing farms, where in local waters, except trout, there are more than 70 species of fish, like perch, roach, catfish, pike and others. Fishing in Bukovel offers also comfortable conditions for fishery that maintain not only in winter, but in summer due to the convenient resort location. There are no strong winds and crunching frost. 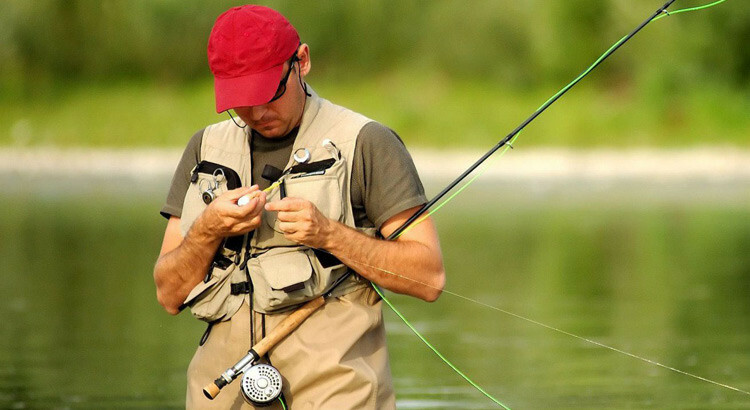 A variety of places for fishing will make your holiday in Bukovel unforgettable. Amazing holiday and great amount of fish caught are guaranteed! Charming nature of the Carpathian rivers and lakes and fresh mountain air of evergreen forests contribute to successful fishing. The good-natured local inhabitants always tell tourists, where the best place to catch carp or trout. You just won’t go without fare!